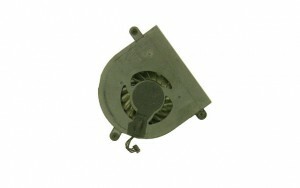 Genuine Dell original CPU Heatsink and Fan Assembly for the Alienware 17 R4 Gaming Laptop with AMD Radeon RX 470. Includes Both CPU and Graphics Cooling Fans. 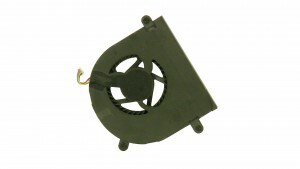 We have made the installation of your Dell Alienware 17 R4 Fan a simple DIY project. Just follow our step by step instructions. We have written and video installation tutorials available. Save time and money by doing your own Dell laptop repair.